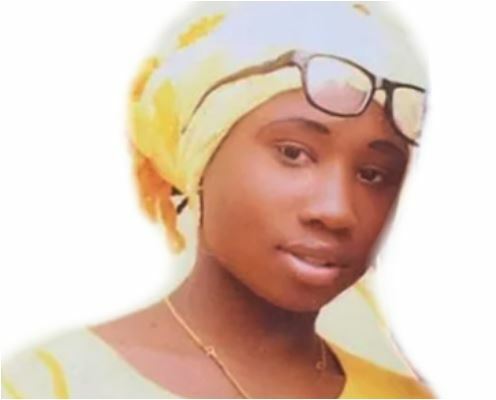 Leah Sharibu, the Christian schoolgirl abducted along with others from the Government Girls Secondary School, Dapchi in Yobe State by Boko Haram terrorists, has cried out to President Muhammadu Buhari to help get her out of captivity. Her plea was contained in a 35 seconds audio uploaded by The Cable, an online newspaper on Monday. She was heard saying, “I am Leah Sharibu, the girl that was abducted in GGSS Dapchi. I am calling on the government and people of goodwill to intervene to get me out of my current situation. However, the Presidency said the Department of State Services was probing an audio which was released and was purported to be the voice of Leah Sharibu, who is still in captivity. Shehu said government’s official reaction would be released at the end of the investigation. He said President Muhammadu Buhari was committed to the release of all those in captivity and would not rest until the feat was achieved.